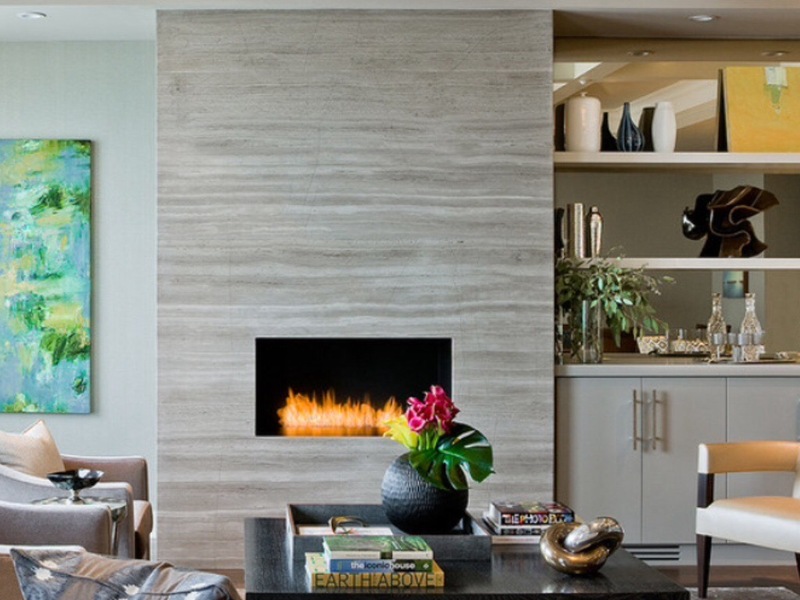 So often builders, and architects do not make fireplaces a focal point. They do not need to be distracting, just beautiful. All these ideas are from Houzz. 1. 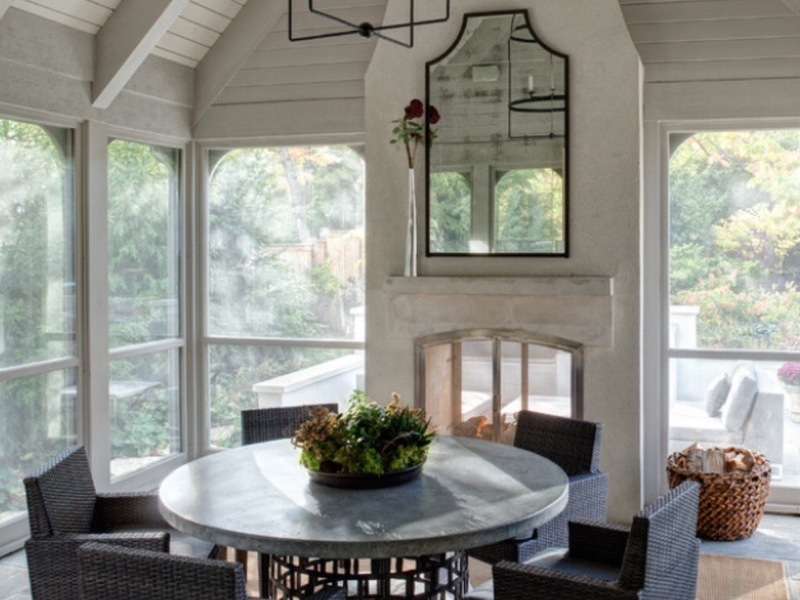 I love everything about this room, what a wonderful screened porch. I think the fireplace is understated but elegant. 2. This fireplace is very clean lined and timeless. 4. 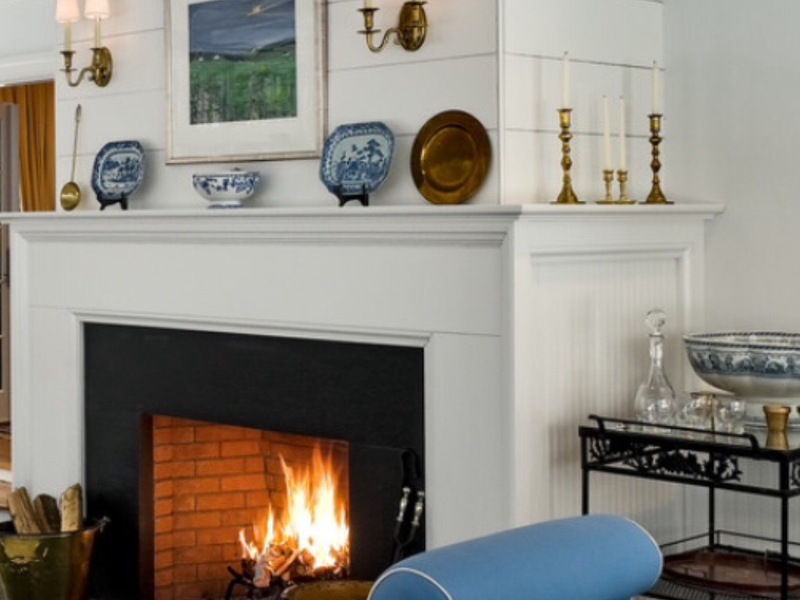 I adore nickel gap boards and this fireplace uses it well. It looks so crisp. 5. 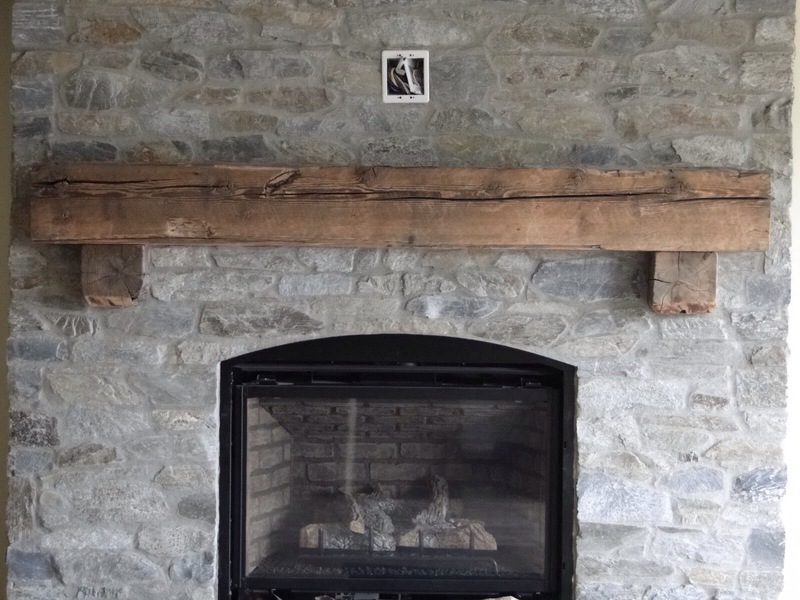 This is a simple mantel but it is stunning. 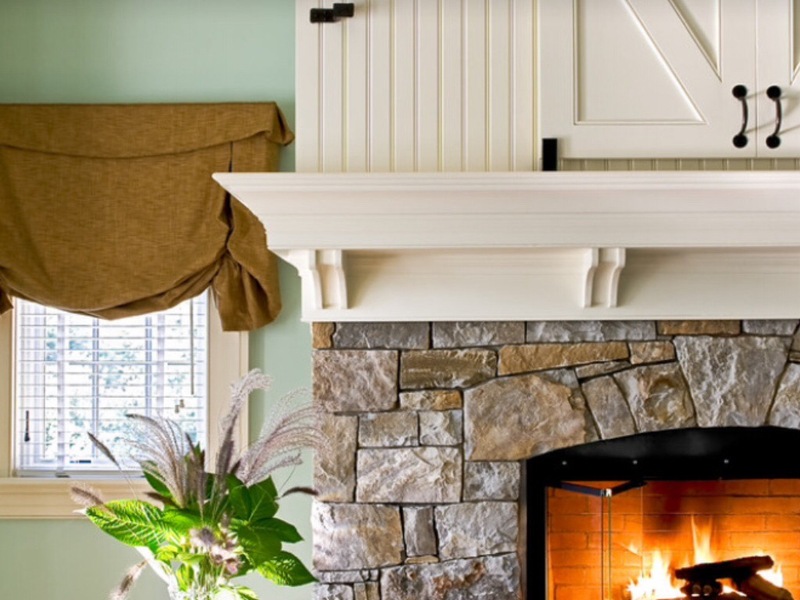 What do you look for in a fireplace? Do you want rustic or glitz? You can do so much with tile, stone and wood, this is one place in your home that can be easily updated! Have a lovely day. Happy Mother’s Day!